Click/tap here to find the best Arkansas fishing charter for your needs! 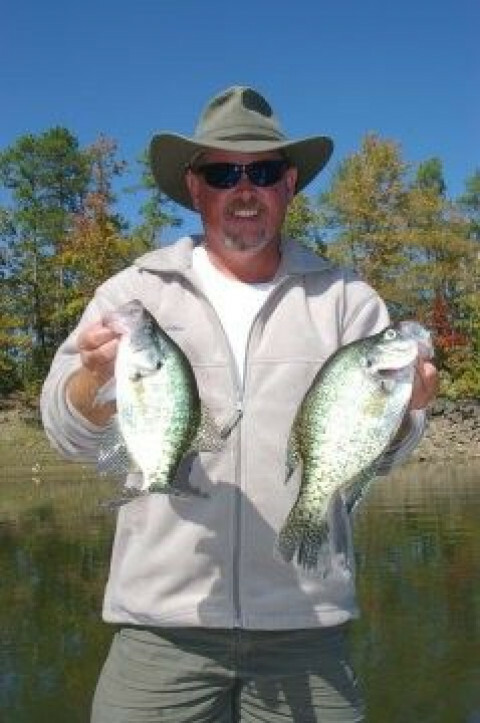 I specialize in Crappie, Bass and Bream fishing on lakes Hamilton, DeGray and Greeson near Hot Springs, Arkansas. Visit my website to view past trip pictures, my calendar for available days, how to make your reservation and much more.